The devil's in the detail: What is angel tax, why are start-ups protesting? The Department of Industrial Policy and Promotion (DIPP) will hold discussions with different stakeholders, including start-ups and angel investors, on the taxation issue being faced by the budding entrepreneurs on February 4, an official said. The meeting assumes significance as several start-ups have claimed that they have received income tax notices on angel investments. "A roundtable is being organised with start-ups, angel investors and other stakeholders to discuss the new measures undertaken to address the angel tax issue and understand the mechanism to address them," the official added. DIPP, under the commerce and industry ministry, has also sought views from stakeholders for better implementation of the recently announced procedure for start-ups to seek angel tax exemption. ALSO READ: The devil's in the detail: What is angel tax, why are start-ups protesting? On January 16, the government eased the procedure for seeking income tax exemption by start-ups on investments from angel funds and prescribed a 45-day deadline for a decision on such applications. 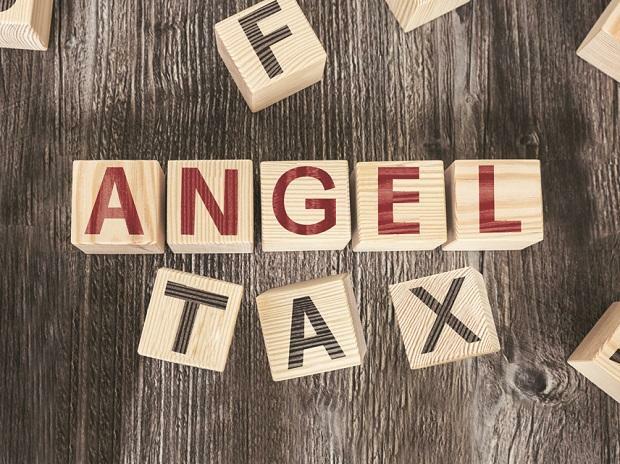 The move comes against the backdrop of various start-up founders claiming that they have received notices under Section 56(2) (viib) of the Income Tax Act from the I-T department to pay taxes on angel funds raised by them. Entrepreneurs have raised concerns over these tax notices. The new procedure says that to seek the exemption, a start-up will apply, with all the documents, to the department. The application of the recognised start-up shall be moved by the department to the Central Board of Direct Taxes (CBDT) with necessary documents. The earlier requirement of start-up to submit report from merchant banker specifying the fair market value of shares has also been removed. A start-up which is recognised by the DIPP would be eligible to seek the exemption, subject to certain conditions. Start-ups will have to provide account details and return of income for the past three years. Similarly, investors would also have to give its net worth details and return of income. Section 56(2) (viib) of the Income Tax Act provides that the amount raised in excess of a startup's fair market value is taxed at 30 per cent as income of the firm from other sources. Since April 2018, only two start-ups have got these exemptions. Normally, about 300-400 start-ups get angel funding every year. The government launched the Startup India initiative in January 2016 to build a strong ecosystem for nurturing innovation and entrepreneurship.